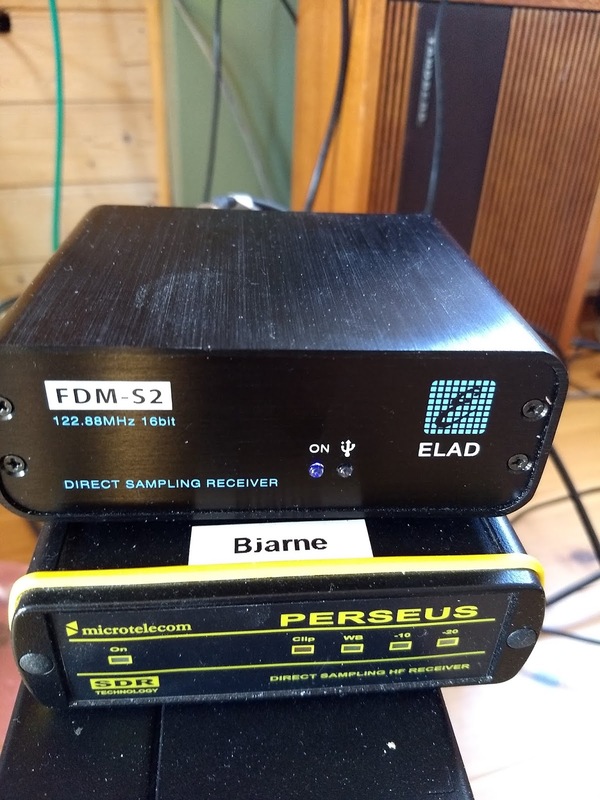 I had the opportunity to measure the LW and MW sensitivity of the Elad FDM-S2 today. Hence, the Sensitivity Figures on Some Receivers doc has been updated. Spoiler: It's a sensitive radio. Thanks TJ Bråtveit for lending me the device. WXME was heard with a fair signal, actually better than WBBM, at Smøla island in early November 2018. What prompted me to send a report was actually a BBC World Service feature about pirate radio in New York City - in fact a very interesting program in which WXME owner Allan Weiner was interviewed. WXME is co-located with SW broadcaster WBCQ, also owned by Allan. He sent a very prompt response to my report. Lacking a WXME logo, here is the SW antenna as displayed on the WBCQ home page. US station #1100 (excluding Hawaii). It has become common to power SDRs that need separate 5V power from a PC USB port. However, there are limits to how much current a USB port can deliver. The RFSpace Cloud-IQ can - barely - cope with a USB 2.0 port. It is best served with a USB 3.0 port, because USB 3.0 can deliver almost 1A of current while the USB 2.0 is limited to around 0.5A. The Perseus definitely needs USB 3.0. But other SDRs need more! The RFSpace NetSDR and the KiwiSDR need more than 1A. Enter USB 3.1 with type-C connector. New laptops are usually equipped with one USB-C port, hence it should be possible to power these devices from a laptop. Next on the list was finding a USB-C to 2.5mm pigtail. Finally I found some on eBay and ordered from two different sellers. I was quite surprised when I got the first batch and tested them via a DVM from a USB-C port on my Latitude laptop. No voltage! Long story cut short: Check if the PC actually delivers current through the USB-C port! So what to do next? Last year I bought a 20A/75Wh Li-Ion battery, also known as "Power bank", with two USB-A and one USB-C outputs. Capacity is 2.4A. I'm mostly charging my mobile phone and headphones with it. But why not power an SDR from a battery? So, moment of truth: Would the USB-C port on my power bank power up the NetSDR? Indeed it did! And noise-free at that. The powerbank allows pass-through charging, so a noise-free 5V power supply on the charging end should enable continous powering of three SDRs with this battery. Well, at least in theory, as long as the drain isn't larger than the charge. The coming summer I will receive a much larger powerbank and a high-capacity charger. Potentially capable of powering six SDRs. But the real novelty is if your laptop's USB-C output can deliver the necessary current. But always, always, always remember to check polarity when you buy no-name cables or adapters from unknown eBay sellers. And others for that matter. A fried SDR is not a pretty sight. 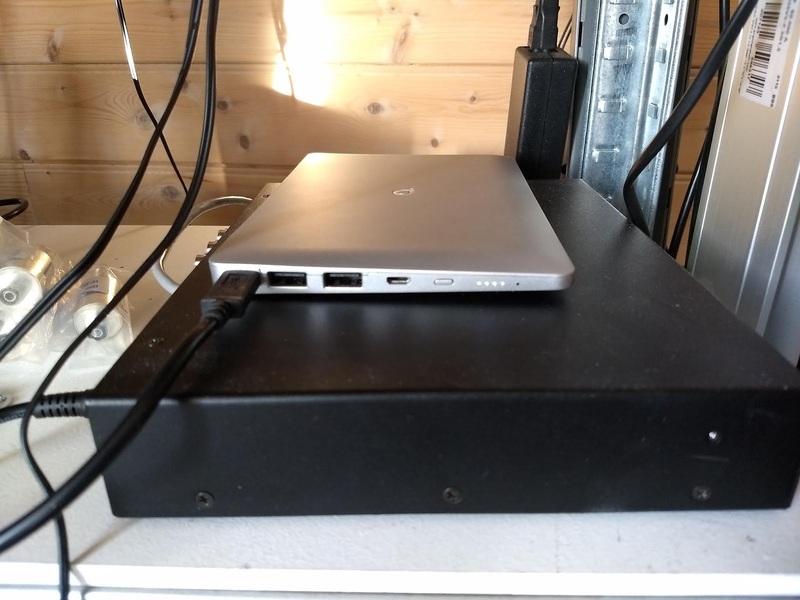 NetSDR below, power bank on top. I noted in a Facebook post last week that the Chief Engineer at WION would be running equipment tests on daytime power after Midnight EST on Sunday. Testing included a 1000 Hz tone at different levels and lengths. So! Propagation was good, and from 05:35Z onwards I noted the 1000 Hz tone as it was switched on an off, and at low and high levels. The details were sent off together with a video link to the station. Today, the CE emailed a confirmation of my reception. 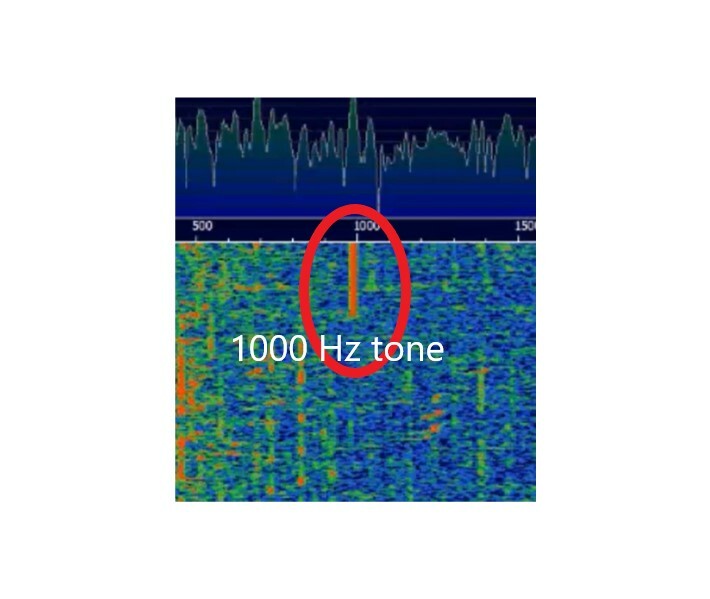 I heard and recorded the station with Perseus and Jaguar software, but used HDSDR to get a better view of the 1000 Hz tone. The illustration below shows the tone at peak levels right after being switched on. Please note: This was NOT a DX Test, hence not widely announced. Verie #20 from North America on 1430. Several years ago, KPHI was heard with a decent signal at my Kongsfjord location. No replies though. A recent response to Patrik Willför prompted me to send another report to the station, which replied within hours. Thanks PW for v/s info! They are listed at 1 kW, but current power level is 800 watts. 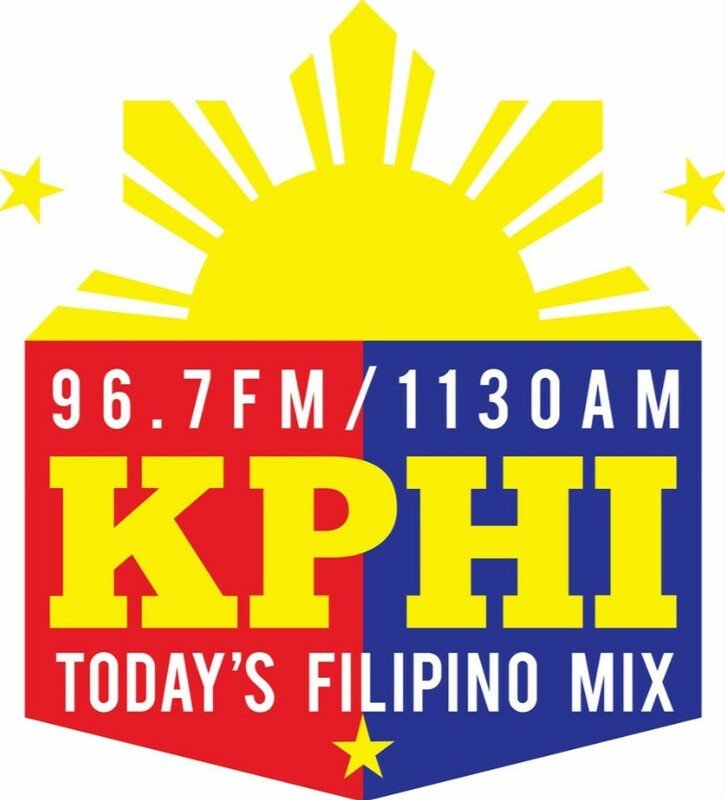 31 out of 31 heard Hawaii stations now confirmed. Actualidad 1040 AM (Un idioma, Todos los acentos, Una sola señal) was heard with a fair signal on Dec 28 at the Smøla location. It took a while before the reply came, but a very friendly email arrived today. 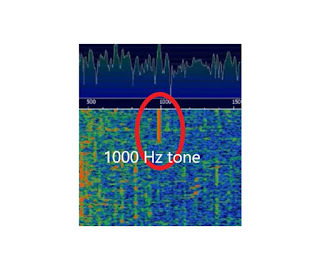 WURN is a little high in frequency, so quite easy to detect with the Jaguar software: 1040.022. The second part of December was good for MW DX-ers, and on the 23rd I heard a fair signal from WAMC, mixing with CBC Newfoundland, at the Smøla location. It took a while to get the report sent off but I received a very swift and very friendly response. KFPT "The Deuce" was one of several interesting stations heard on Jan 14, although it was also heard last October. A friendly email response came yesterday. 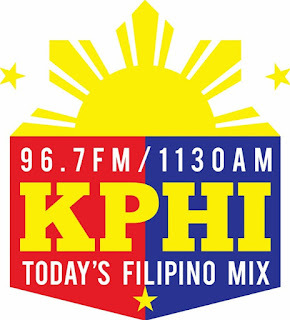 KFPT belongs to One Putt Broadcasting, which also owns KFIG Fresno 940 and KYNO Fresno 1430. 940 is heard at regular intervals, 1430 not so since their main lobe points away from us. But one day!